Meredith gets a lot of letters and emails from people with training questions about their equines. 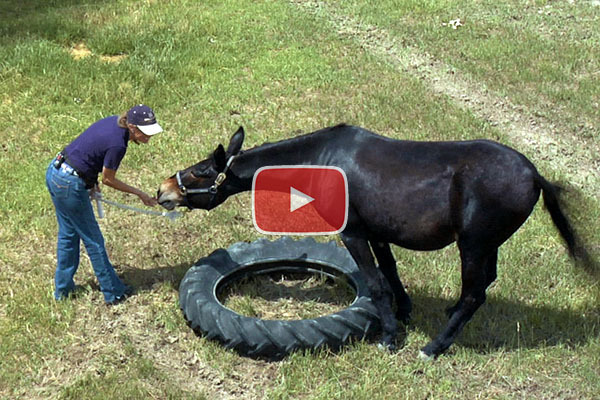 Here, she offers some practical advice for training your donkeys. This Detailed Description covers information discussed in Training Tip #1 - Donkeys Require a Creative Approach. Meredith discusses the dangers of leaving the halter on your equine, and some alternatives for catching them. This Detailed Description covers information discussed in Training Tip #2 - Dangers of Halters. Meredith discusses how to set up a work station for tack and grooming your equine. This Detailed Description covers information discussed in Training Tip #3 - Work Stations. Meredith gets a lot of letters and emails from people with training questions about their equines. Here, she talks about how to best communicate with your equine. This Detailed Description covers information discussed in Training Tip #4 - Communication and Equines. Meredith gets a lot of letters and emails from people with training questions about their equines. Here, she offers some advice on making the most of feeding time with your animals. This Detailed Description covers information discussed in Training Tip #5 - Feeding Time. Meredith gets a lot of letters and emails from people with training questions about their equines. Here, she discusses the best way to incorporate an oats mixture into your equine's diet. This Detailed Description covers information discussed in Training Tip #6 - Feeding Time - Oat Mixture. Meredith gets a lot of letters and emails from people with training questions about their equines. 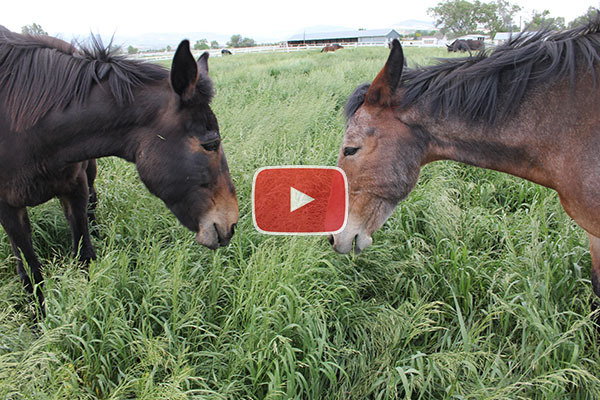 Here, she discusses how to best utilize pasture time for a happy and healthy equine. This Detailed Description covers information discussed in Training Tip #7 - Feeding Time - Pasture Grazing. Meredith gets a lot of letters and emails from people with training questions about their equines. Here, she talks about how to incorporate hay and the salt lick into your equine's feeding regimen. This Detailed Description covers information discussed in Training Tip #8 - Hay and Salt Lick. Meredith gets a lot of letters and emails from people with training questions about their equines. Here, she discusses the optimal method of rewarding your equine's behavior. This Detailed Description covers information discussed in Training Tip #9a - The Reward System. Once you've prepared your reward system, Meredith explains how and when to most effectively use rewards while training your equine. This Detailed Description covers information discussed in Training Tip #9b - How and When to Use Rewards. Meredith shows you how to make your equine more comfortable by making sure he has a clutter-free stall. This Detailed Description covers information discussed in Training Tip #10 - Clutter-Free Stalls. Imprinting is an important part of your equine's life--and not just for foals. Meredith discusses how to approach imprinting with an equine of any age. This Detailed Description covers information discussed in Training Tip #12 - Imprinting and How it Works. Meredith explains how to best work with a new or nervous equine. This Detailed Description covers information discussed in Training Tip #13 - Desensitization. Meredith explains the lifelong benefits of teaching your equine to behave with good manners. This Detailed Description covers information discussed in Training Tip #14 - Teaching Good Manners When Training. 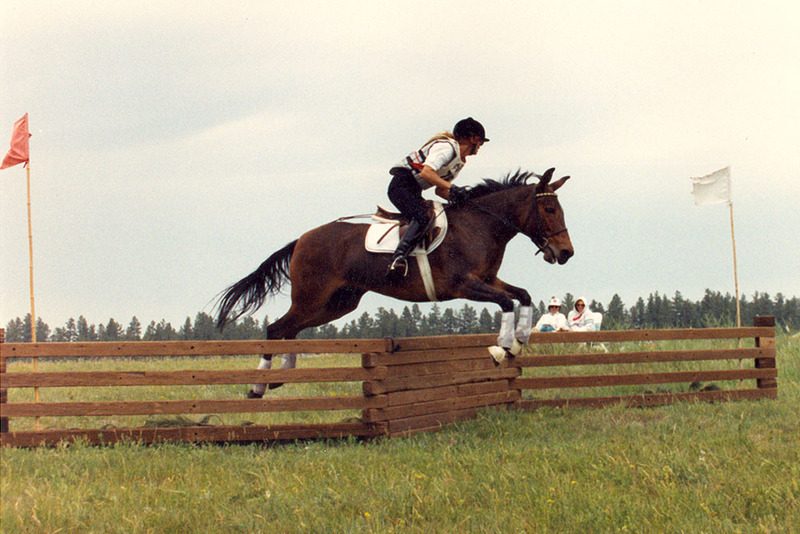 If you have an equine training question for Meredith, please click here to submit your question. You can also check out the Ask Meredith archives, where we have answers to many commonly asked questions.